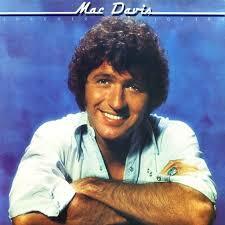 Morris “Mac” Davis is a country music singer and songwriter originally from Lubbock, Texas. His early work writing for Elvis Presley produced the hits “Memories“, “In the Ghetto“, and “A Little Less Conversation“. A subsequent solo career in the 1970s produced huge hits making him a well- known name in pop music. In 2006, Davis was inducted into the National Academy of Popular Music’s Songwriters Hall of Fame. Mac is curently collaborating with Audra Mae and Avicii, with whom he wrote “Addicted to You” released by Avicii. A living legend, Mac continues to work in the studio with current artists and songwriters.